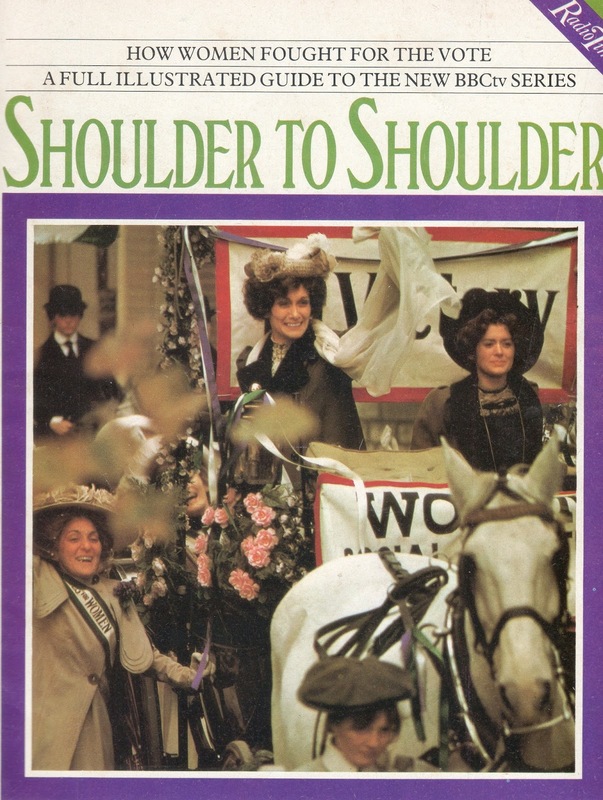 International Women's Day 2015: Saluting BBC's 1974 "Shoulder to Shoulder"
There is no better time than today, the important worldwide celebration of International Women's Day 2015, to doff our hat to the classic six-part BBC miniseries Shoulder to Shoulder from 1974. 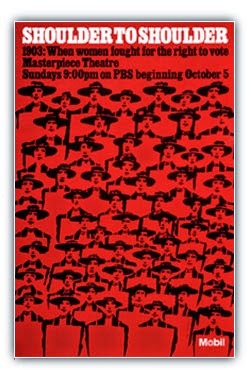 Remembered by entranced viewers here in the U.S. from its run on Masterpiece Theatre at the beginning of the 1975 (its fifth) season., Shoulder to Shoulder was the harrowing tale of the groundbreaking campaign for women's suffrage in Great Britain which took place over several decades around the turn of the 20th century. Riveting, sometimes shocking and completely unforgettable, Shoulder to Shoulder is one of the few times that this important historical period and issue has been subject matter for drama. Astute viewers will also recall Hilary Swank in the much more recent 2004 HBO TV movie Iron Jawed Angels dealing with the suffragette movement here in America. Compared to Shoulder to Shoulder though, Iron Jawed Angels is a tidbit. As good as it was to see the latter on HBO, no one who watched Shoulder to Shoulder came away unchanged. In the tradition of so many superb BBC dramas, nothing was spared -- least of all the audience's comfort level -- in making Shoulder to Shoulder as gut-wrenching a six hours as is seldom seen on TV, then or now. The cast of Shoulder to Shoulder was superb; actress Sian Phillips (I, Claudius, Clash of the Titans, so many more) headlined as the doyenne Emmeline of the famous suffragette-filled Pankhurst family, with Patricia Quinn -- probably best known for her role as Magenta in The Rocky Horror Picture Show -- as her daughter Christabel, as well as other tremendous performers such as Georgia Brown (she composed and sang the theme song above), Angela Down, Michael Gough, and an up-and-coming Bob Hoskins in one segment. 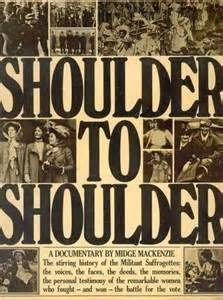 The production of Shoulder to Shoulder was a landmark undertaking for several reasons, among them the 1970s feminist movement which was in full force at the time and the fact that no one really knew if anyone wanted to watch a miniseries about suffragettes. 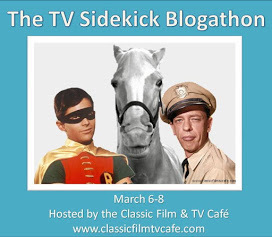 It turned out that audiences were very much interested in the subject and they embraced the series and also an accompanying book -- called a "documentary" but not a film -- by author and series story editor Midge Mackenzie. 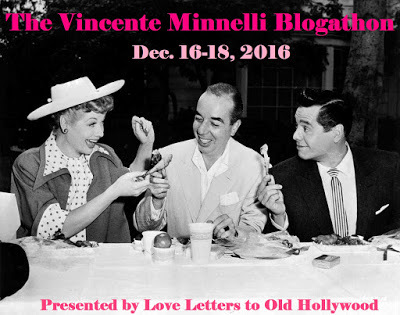 The 40th anniversary of Shoulder to Shoulder celebrated last year brought renewed interest to this unjustly forgotten -- no DVD release! -- example of superb historical drama. Here is another article on the importance of Shoulder to Shoulder, this one written by two of the women who took part in the above symposium. Click here to read it. 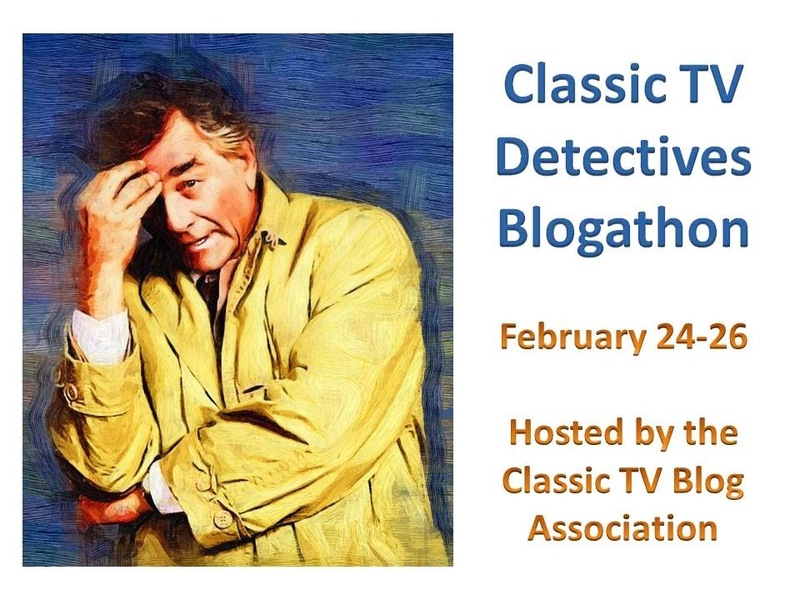 The Television Heaven blog has a nice write-up on the importance of Shoulder to Shoulder, click here. Here are links to two really great articles by a woman who leads historical walks through London on the continuing popularity of the suffragettes as evidenced by her clients; click here and here. You may also enjoy this interesting article about the UK. suffragette movement as played out in popular postcards of the era; click here. In the absence of an official release of the miniseries, we are pleased to report that at this time it appears to be available on YouTube thanks to a kind uploader. We won't embed them here, but they are available as follows so you can click to watch: Part One, Part Two, Part Three, Part Four, Part Five and Part Six. Interestingly enough, there is a new theatrical movie in production right now for release sometime this year called Suffragette starring Meryl Streep as Emmeline Pankhurst along with actresses Carey Mulligan and Helena Bonham Carter. The film was in active production last year; for a video of some of the filming click here. One really terrific bit about today's International Women's Day 2015 is that Dr. Helen Pankhurst, the great-granddaughter of Emmeline Pankhurst, joined a cadre of women in London who marched yesterday in the city to commemorate today's event. 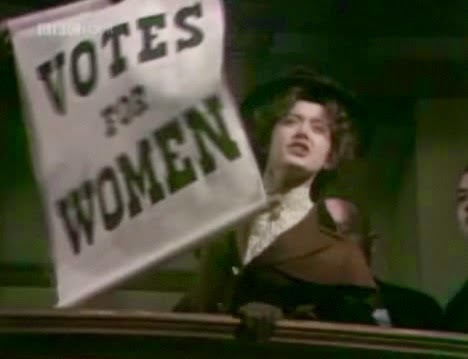 This current Pankhurst is still very much a crusader for equality and women's rights and particularly urges women to use their power to vote, something for which her great-grandmother, among many other brave women, fought so hard to secure. Click here for a wonderful article about Dr. Pankhurst and click here for another one. Well worth a read and well worth remembering her message. On Friday, February 27th, actor Leonard Nimoy passed away at the age of 83. There has been a cacophony of grief on the Internet, as fans of his beloved Star Trek character Mr. Spock express their dismay. The half human Vulcan who asked us to Live Long and Prosper is not gone, and never will be. The man that created that amazing character, and made him real for all of us, has passed on to the stars. What can I possibly write about this that hasn't been written already? I don't believe I can really add much more to the conversation. My favorite episode of Star Trek was "Amok Time". There are probably a million people around the world who could say the same. At the end of the day, I think our best tribute to mark Mr. Nimoy's passing, is to make it personal. So in this post I'll share my favorite Star Trek memories, so we can see what an impact the TV show, and by extension the man, had on my life. The first appointment television show I ever had was Star Trek and it was because of my Dad. He was fascinated by the space program and ST gave us a vision of what the future would be like when humans traveled to other galaxies. 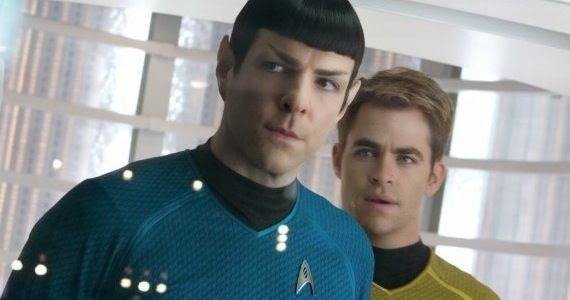 Of course Spock was our favorite character. His cool, dispassionate demeanor rose above whatever challenge the crew of the Starship Enterprise faced. To a shy geeky kid in the 60's, Nimoy's Spock made me think anything was possible. 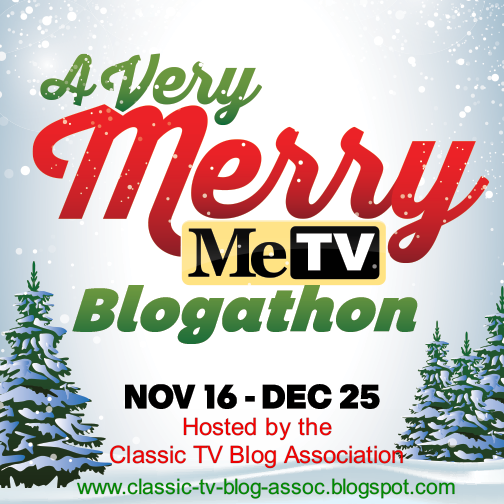 I remember watching with my Dad, so long ago I'm not entirely sure we even had a color TV yet. 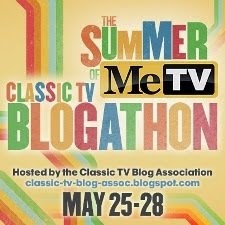 We probably did, because I have a distinct memory of the brightly colored blue velour shirt Spock had. I wanted one so bad. I remember fashioning a little phaser and communicator out of wood so I could recreate scenes from the show with my friend Sharon. By the way Sharon, I apologize for always making you be the "Gorn" while I got to play Spock or Kirk. Little did we know while we were playing, that one day we would all have our own real "communicators" in our purse. Mine's an Apple 6+. 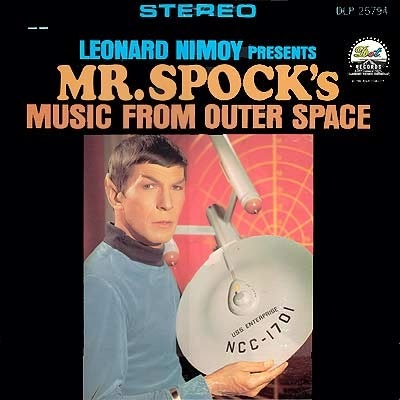 Back when the original NBC Star Trek was still on the air, I bought Leonard Nimoy's strange and wonderful album (see below). There was a spoken segment on the record that I read for a oration contest at Kings Elementary school next door. I read it in a flat, emotionless voice just like Spock. It must have been hilarious, but I won! Anything can happen when you are inspired by Leonard Nimoy. 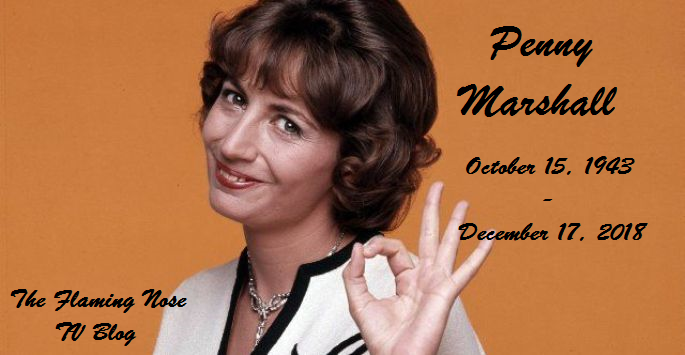 Not the TV show....the son of Jane K.Collins. So back when my only son Tommy was just a 5 year old kid, I decided I was going to initiate him into the Trek life. What better way to do it than to travel to an actual Star Trek convention in nearby Pasadena with my older sister Georgette, who was on a mission to buy Tribbles. It was a magnificent convention, with thousands of attendees dressed in full costume. The Klingons were particularly realistic with their bony heads, leather uniforms and giant platform boots. Tommy was absolutely terrified of the Klingons. We watched a couple get married in full Star Trek dress uniform in one of the conference halls. We saw and coveted a LOT of merchandise. Right before it was time to leave, the young Tomster was given a choice between a huge inflatable Enterprise space ship or a Phaser. He couldn't have both. This Sophie's choice Star Trek conundrum resulted in a catastrophic meltdown that only ended when we threatened to give him to a Klingon. Extreme parenting, I know. But the important thing is, it didn't ruin Star Trek for him! He's a fan to this day, thank God. As living proof that the convention did not cause irreparable damage to my spawn, when he was older we planned a fabulous date for Mother's Day weekend in 2010 to go see the new J.J. Abrams move "Star Trek". We saw it the day it opened at a Friday matinee. Tommy brought a college classmate, a Korean guy who spoke very little English. We were all crazy with excitement. 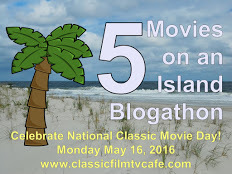 I remember sitting in the dark theater as the opening credits started to roll. 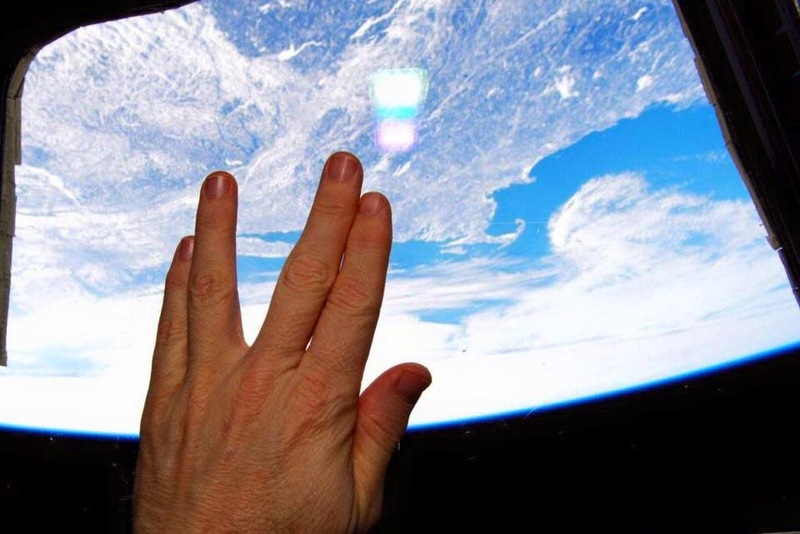 Tom and I held our hands up to the screen in the classic Vulcan salute and whispered "Live Long and Prosper". Oh yes, we were getting our Geek on big time. I looked over at his friend and he was giving the LLAP salute too! To this day I'm not entirely sure if the pal knew what he was doing, but OK fine, he was willing to play along. A few days later Tommy came over to my place so we could hang out for Mother's Day. As soon as he walked through the door he said, "Mom,want to go see Star Trek again?". My response, "I thought you'd never ask!". Off we went. Man, that was a great weekend! So many memories, all spectacular. I have a pair of plastic Vulcan ears in a storage container somewhere in Sunnyvale California. Oh how I wish I was wearing them now. Over the past few days, I've read hundreds of beautiful tributes to Leonard Nimoy. He touched so many lives. His NY Times obituary has over 1,000 comments, and people are still writing in. Most are personal, just like this post. What Star Trek meant to them...what Spock meant to them...the time they met Leonard Nimoy and what a gracious lovely man he was. Thank you for your artistry Mr. Nimoy. We are all changed for the better because of your creations. From this point on, when we gaze up at the stars, we will think of you there. We will never forget you. I'll end now with a challenge to everyone who ever loved Star Trek, Spock or Leonard Nimoy to keep the memories coming. Post them online, email them to your friends. We know this series changed the world. Just ask NASA. Literally. Changed. The. World. Keep it alive forever everyone. 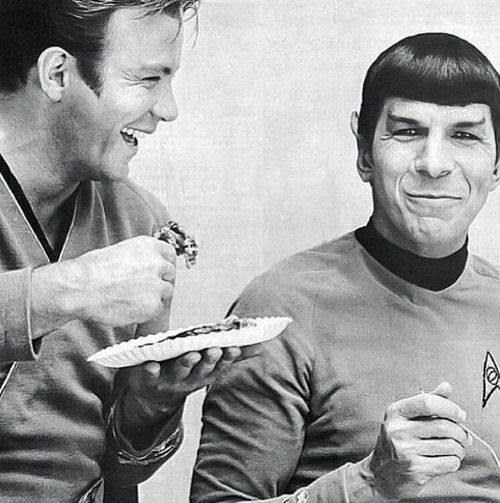 Saying good bye with my favorite picture of Shatner and Nimoy, chowing down on something delicious as they take a break on the set. Even out of character, you can see the friendship they shared...on screen and off. They were, and always will be...my friends.